wELCOME TO Conwy Connect’S WEBSITE. Conwy Connect for Learning Disabilities was set up in 1997 to help promote the rights of people with a learning disability living within the County of Conwy in North Wales. Its aims include ensuring people have equality of choice and opportunity in the community they live in. Providing an essential link between all stakeholders whilst keeping members up to date of relevant changes in learning disability services. Informing members of any relevant changes in services. Providing information that increases choice. Breaking down barriers, encouraging and enabling people with a learning disability to have the right to a normal pattern of life. 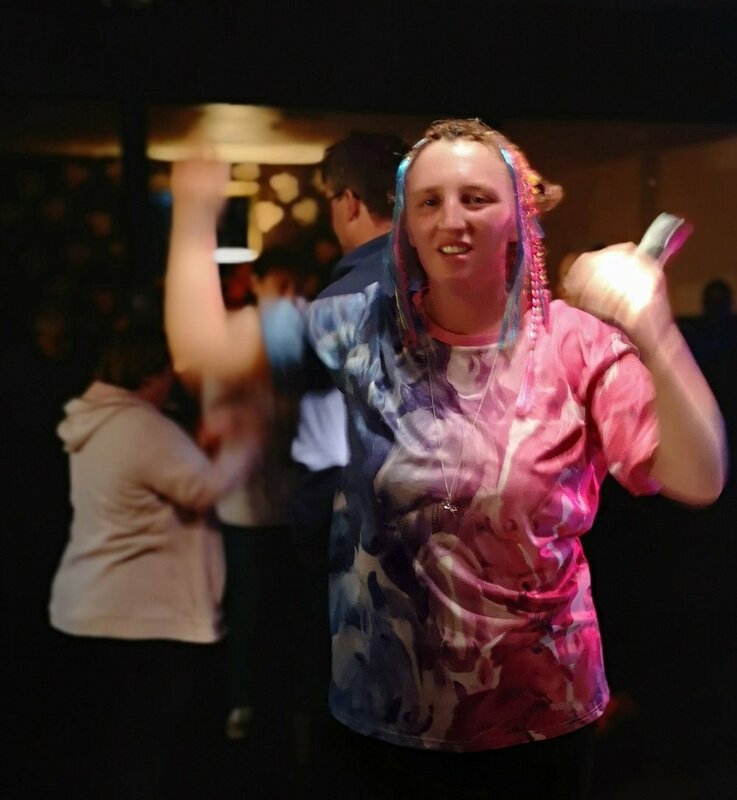 We also help to ‘CONNECT’ people who are interested in the continued care and support of people with a learning disability. What have we been posting about on our social media? How can you help? There are many ways, you can make a donation or joining our mailing list or volunteer with us.